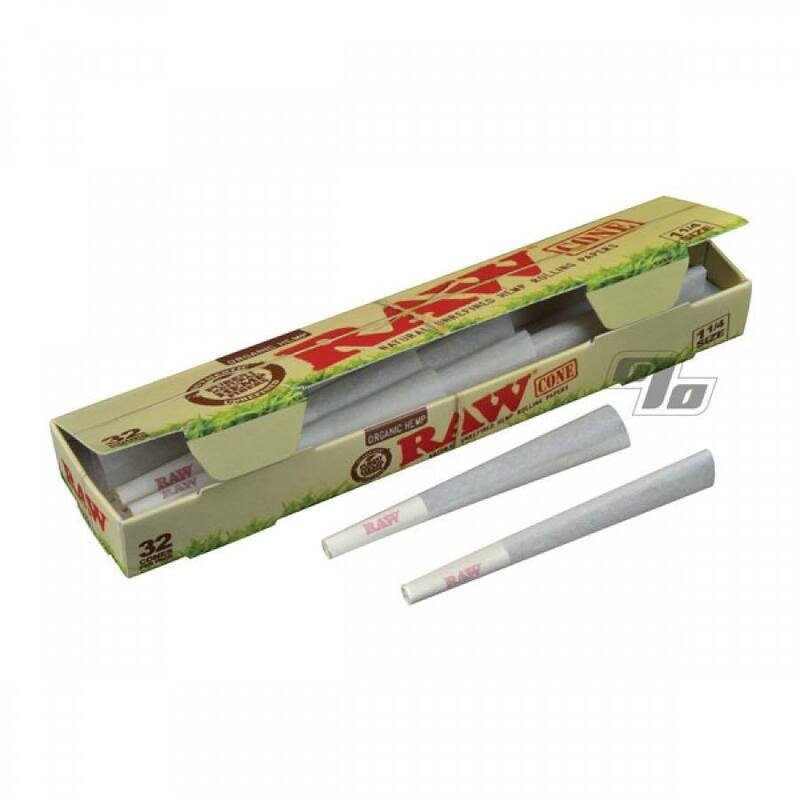 Party Pack of RAW Organic Hemp Pre Rolled Cones, pre-rolled for you with the same unbleached, organic hemp rolling paper you'd expect from RAW rolling papers. Filters included. Get this economical bulk package of 32 individual 1 1/4 size cones with the RAW Organic Hemp paper; great for your next party or if you just like to share. I love this product and continue to order. 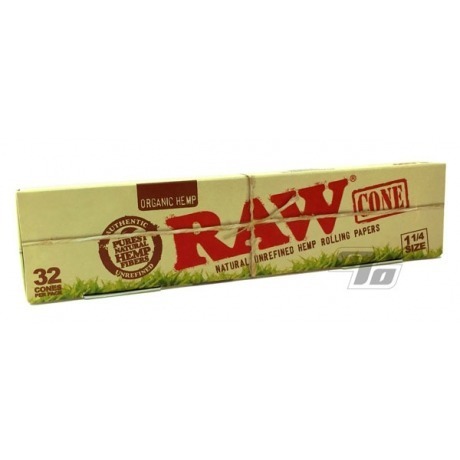 I stink at rolling so cones are my go to and these are so incredibly easy to deal with!! Love all you do is pack and burn. Must have for my smoke bag! I love the cones. Comes in hand for when I'm feeling lazy. Ya just stuff tight and when you light it up.. it's smokes just right! I prefer the taste of the Classic, as opposed to the Hemp. I got these to try... I love them.. will purchase again for sure. Organic hemp cones are so easy to fill and have a nice burn. They are my new go to for social settings or even half now/ half later for solo use. I'm going to get the bigger pack next time so I'll never run out. I decided to purchase my RAW Cones from 1percent after seeing that Amazon.com sells counterfeit RAW products and going on RAW.com to find licensed retailers. The product arrived to me on time and undamaged.